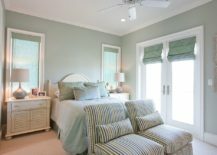 Green in pastel hues is much rare than blue and pink and the many shades often used tend to venture into the bluish-green color range. 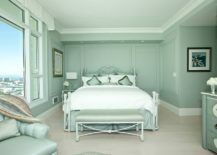 Yet, delicate pastel greens remind us of nature at its elegant best and surely offer the bedroom an appeal unlike any other color. 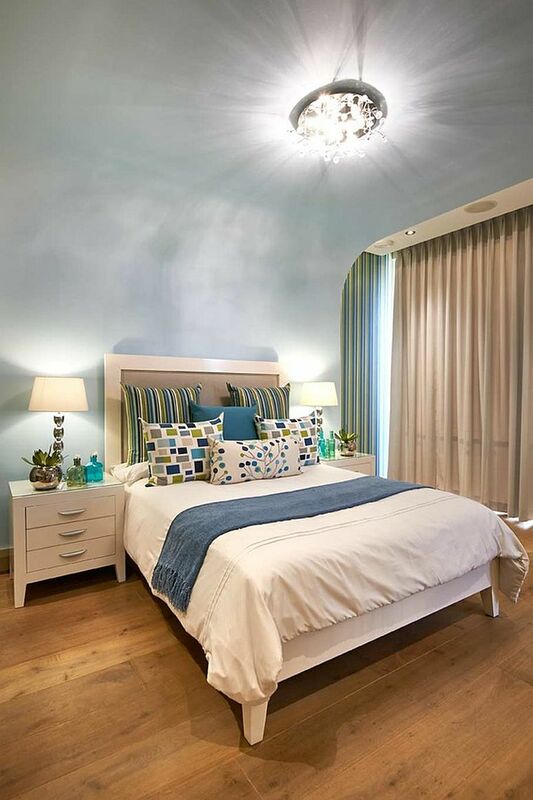 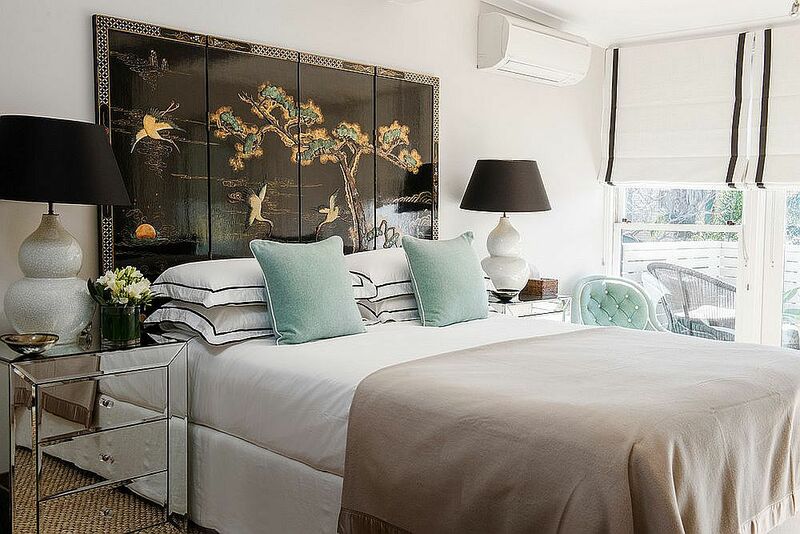 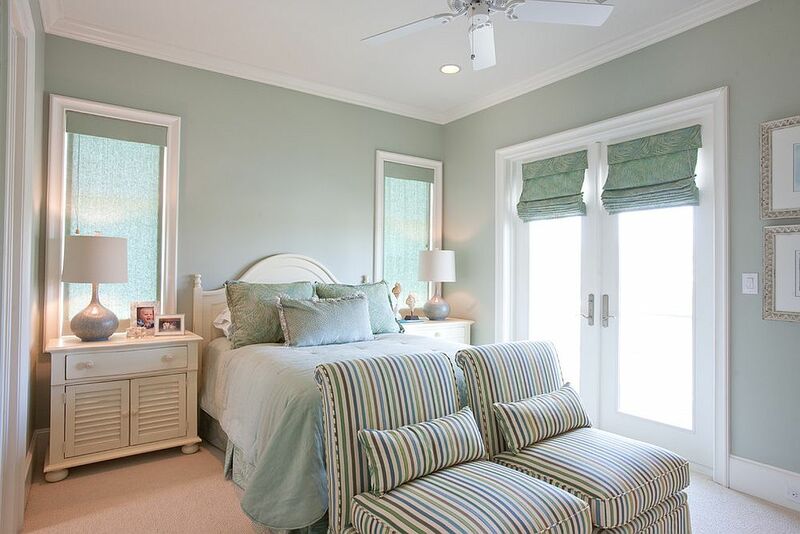 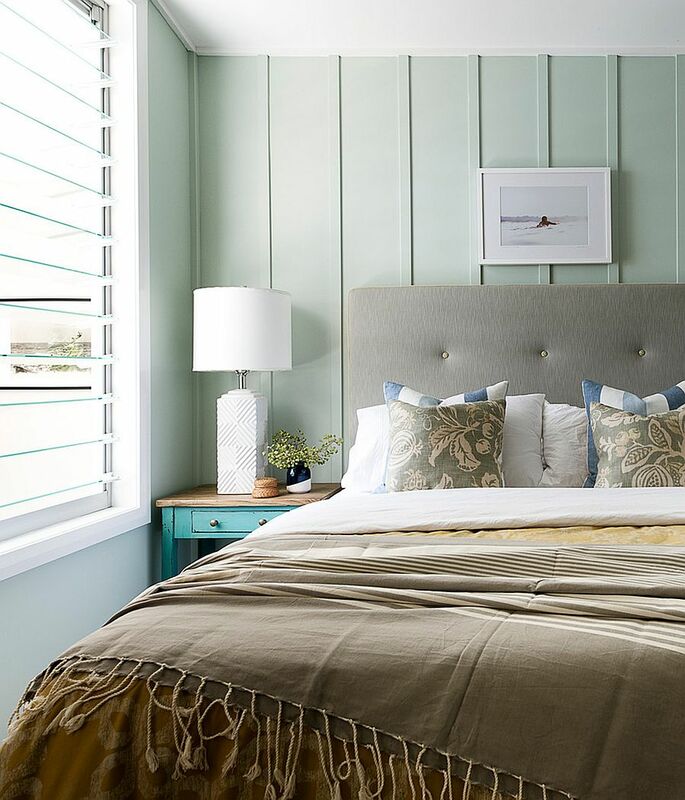 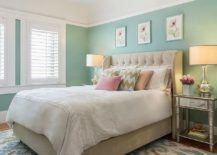 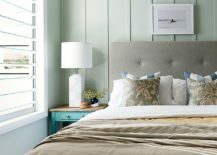 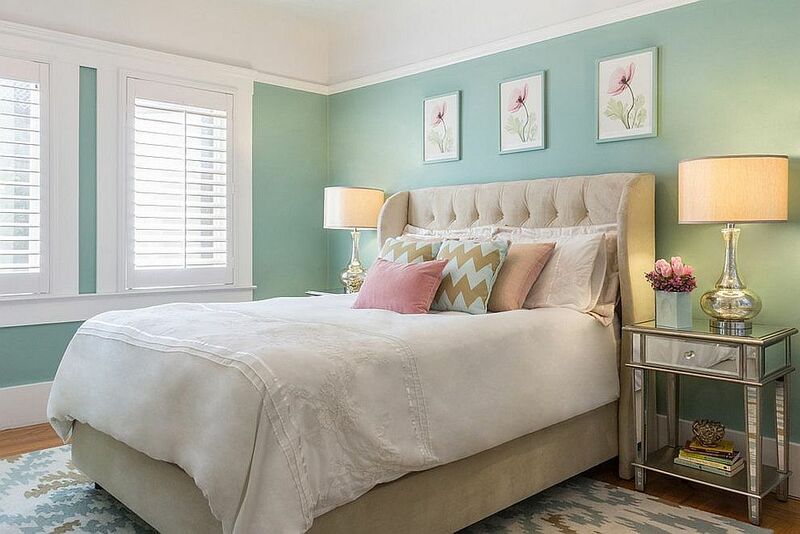 Since one normally would not come across pastel green hues, it makes the bedroom all the more special. 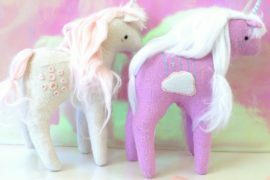 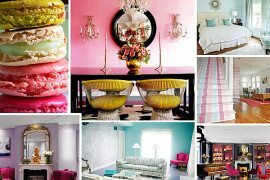 From beige and blue to pink and purple, you can mix and match pretty much any color with pastel green tones. 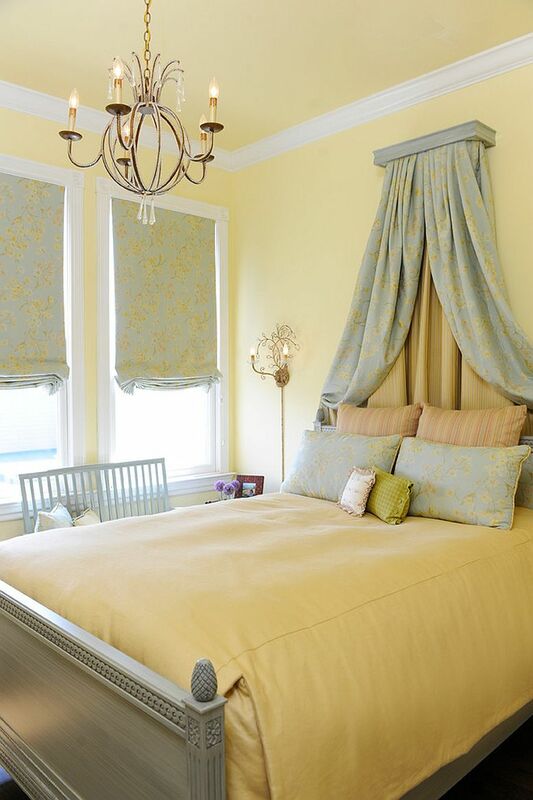 It is hard to find a color more cheerful and sunny than yellow! 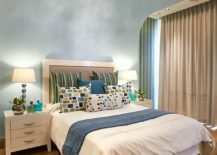 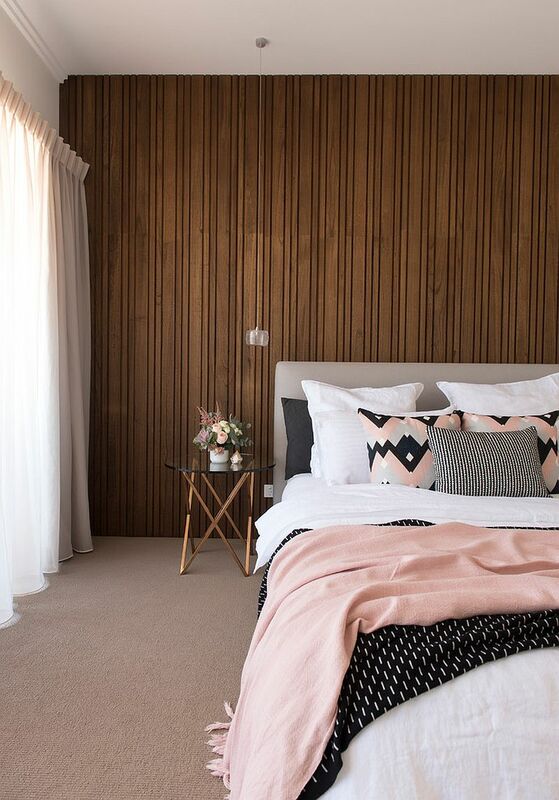 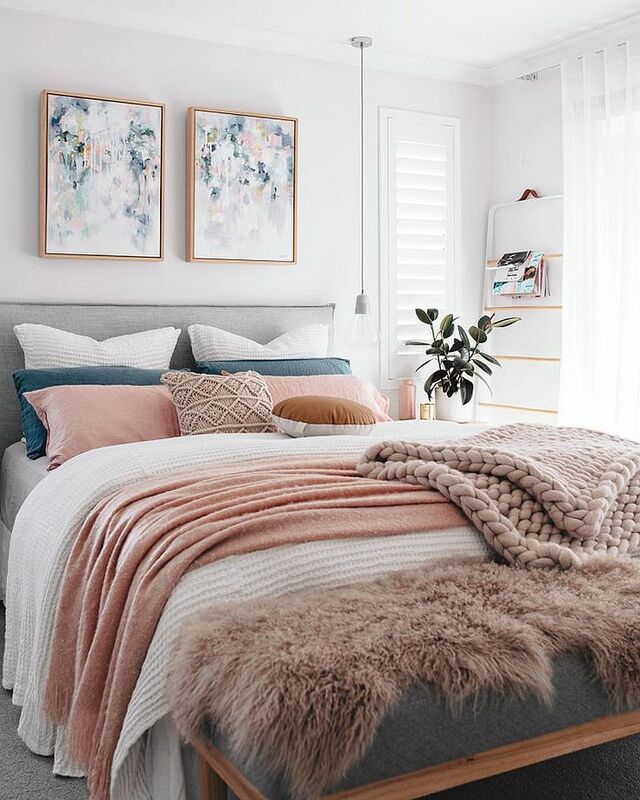 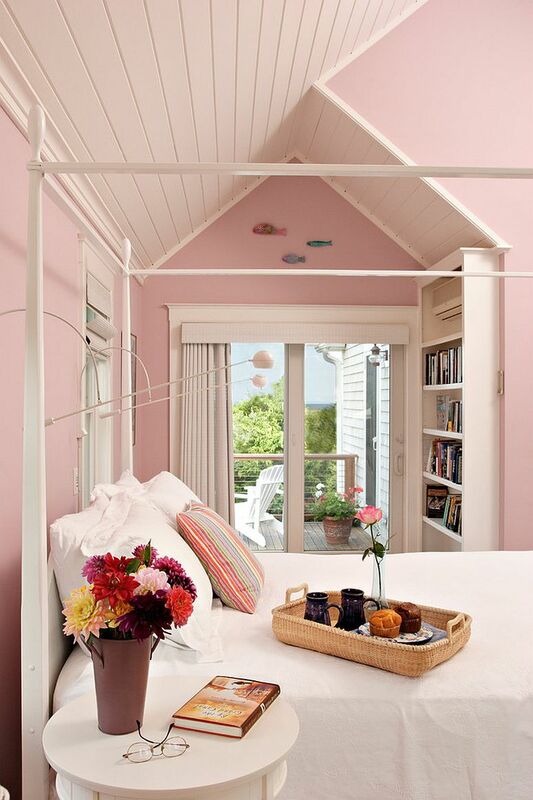 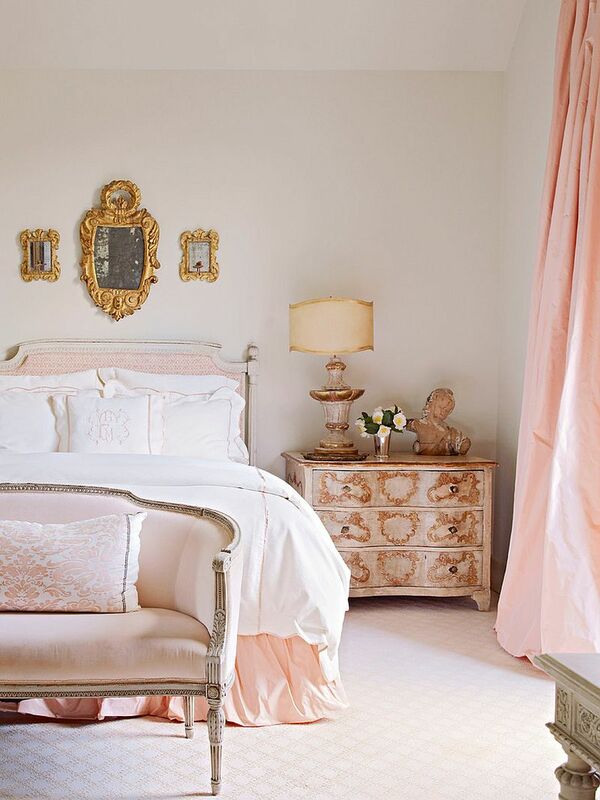 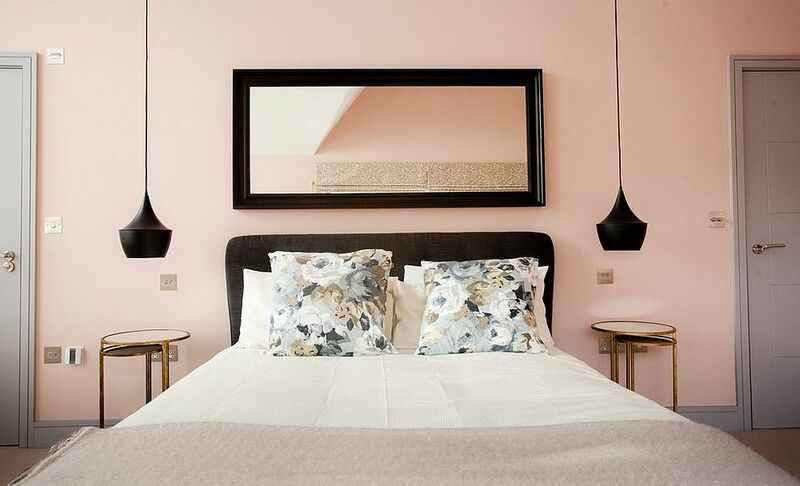 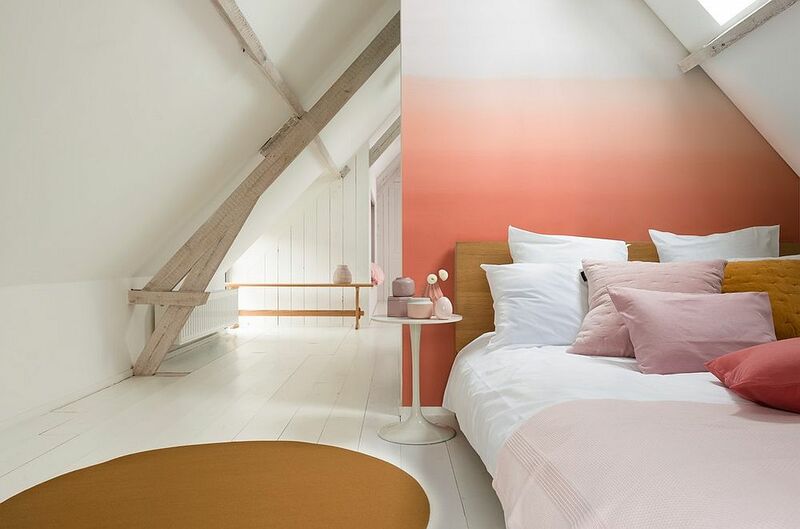 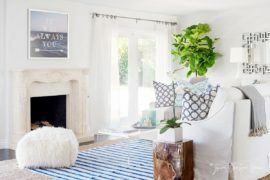 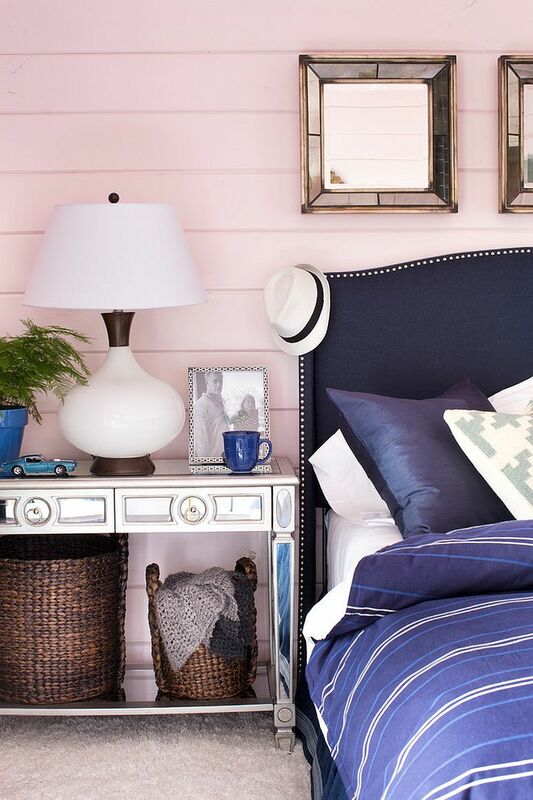 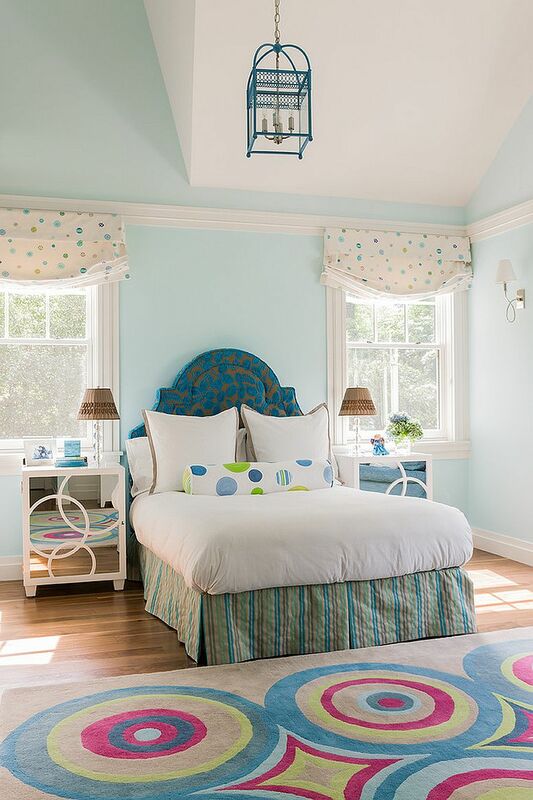 This makes it the perfect hue to give the bedroom summer freshness and joy without ever seeming out of place. 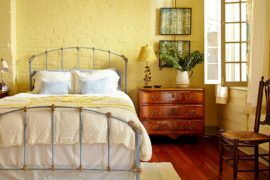 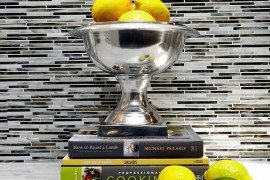 With pastel yellow colors, we suggest opting for darker rather than lighter shades as they feel far more effective and elegant. 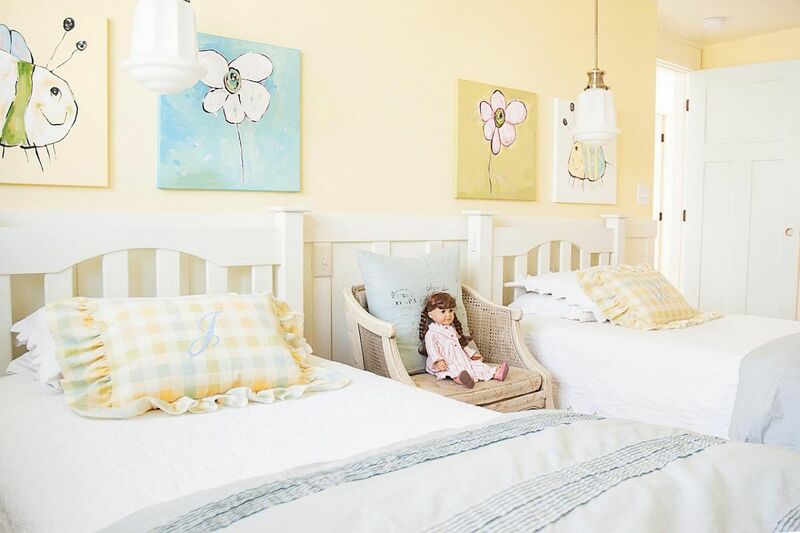 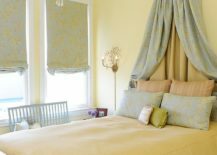 With a lighter pastel yellow hue, the room can feel dull and uninspired once natural light fades away. 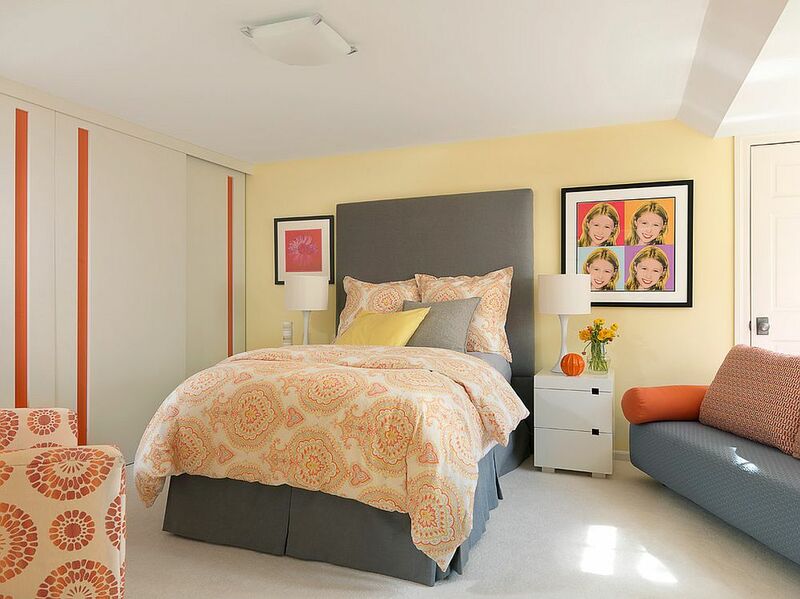 On the other hand, dark pastel yellows appear lively and smart even under artificial lighting.